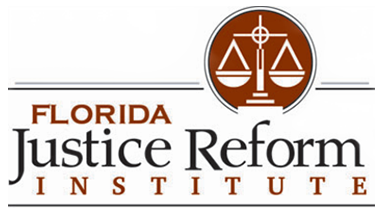 TALLAHASSEE — The U.S. House of Representatives addressed necessary changes when it passed the Fairness in Class Action Litigation and the Furthering Asbestos Claim Transparency Act of 2017, Florida Justice Reform Institute President William Large said. "This legislation is a welcomed step for much-needed civil justice reform," Large told the Florida Record. The House of Representatives passed the bill in a close 220-201 vote count March 9. According to the National Law Journal, this bill is "part of the largest tort-reform push in more than a decade on Capitol Hill," and the bill would help cut down the number of class-action lawsuits. The National Law Journal wrote that it would put a special focus on class-action lawsuits that "critics say seek large payouts for speculative or nonexistent injuries." The National Law Journal called the bill "controversial." Large said the bill would help Florida. "The legislation would improve Florida's litigation climate," Large said. 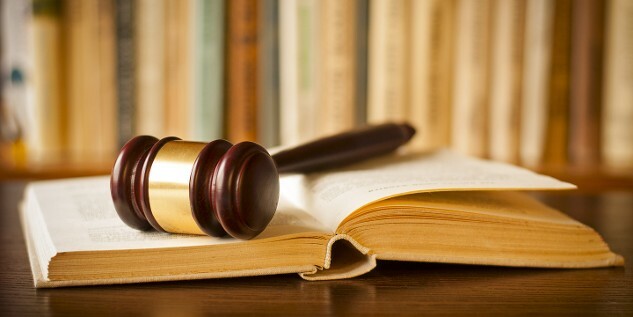 The bill would associate attorney's fees and the settlement amounts, limit plaintiff's attorneys in terms of who they could represent and "halt discovery early on in cases," the National Law Journal wrote. It also said that the House of Representatives spent a lot of time debating those issues. Large said the bill includes a provision relating to the injuries of both the class in a class-action lawsuit and the class representative. "The legislation includes a core provision that every proposed class representative must permanently demonstrate that each proposed class member suffered an injury of the same type and scope as the injury of the proposed class representative," he said. Large said the bill will only affect federal class-action litigation. The National Law Journal wrote that part of the Fairness in Class Action Litigation and the Furthering Asbestos Claim Transparency Act also would mandate that "trusts of bankrupt companies file quarterly reports disclosing payments to victims of mesothelioma and other cancers caused by asbestos." Along with that bill, the House of Representatives also passed the Innocent Party Protection Act of 2017. The bill passed with a wider margin of 224-194. The House of Representatives on March 10 passed the Lawsuit Abuse Reduction Act of 2017 by a 230-188 vote.